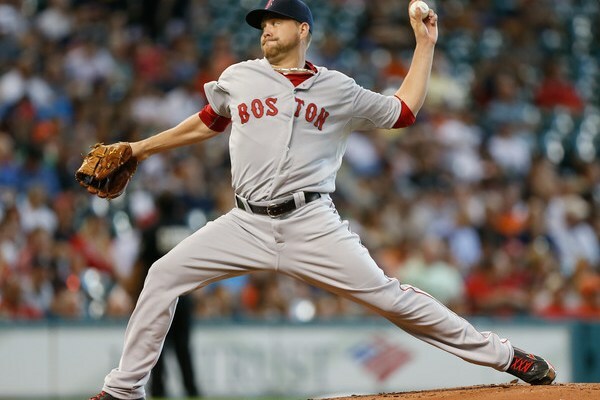 As the Red Sox look to make it six straight wins Saturday against Seattle, Brian Johnson will take the mound. Following the 3-0 win on Friday, the team optioned reliever Ben Taylor back to Triple-A Pawtucket to make room for Johnson. This will be Johnson's second start of the season for the Red Sox. He got a win on April 18 after allowing four runs in five innings against the Blue Jays. This will be Johnson's third career start, first at Fenway Park. In Pawtucket, the lefty is 2-0 with a 2.82 ERA in seven outings. Johnson should be up for just one start, as David Price will come off the DL and start Monday against the White Sox. As for Seattle, 23-year old Rob Whalen will make his first start of the season. The right hander missed most of the spring with shoulder and calf issues.